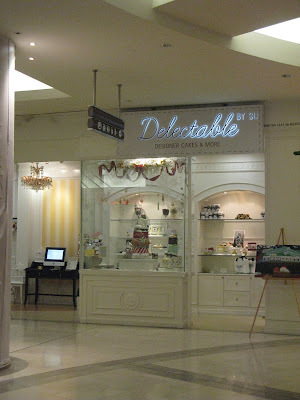 I have always been a fan of Delectable by Su designer cake shop at The Gardens. 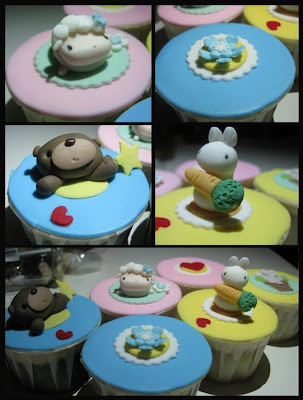 I have always followed her blog and drool over all these cute lil creatures that she created for cupcakes. 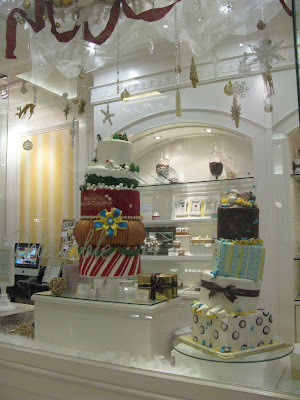 It was a tiny lil shop at the corner packed with creativity and yummy cakes. You will just stare at it for a looooong time before you look at other things. The whole shop look simple, nice and classic. There were chocolate, vanilla, ginger and lemon flavor. unfortunately feedbacks have been bad.. doesnt taste good and pricy.